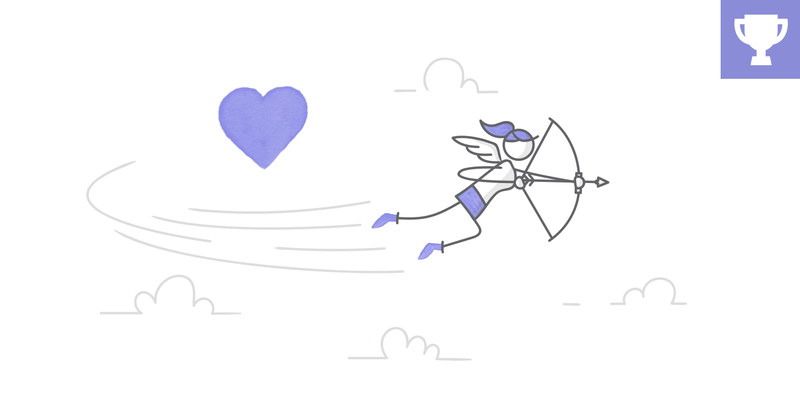 Whether your e-learning valentine is a special someone or a special project, you can help your fellow community members get a jump on finding e-learning love by sharing your favorite Valentine’s Day game, template, or interactive infographic. We know you’re busy, so we’re making this week’s challenge an easy one. Here are a few lovely examples to get your creative heart pumping. Here’s a creative version of everyone’s favorite childhood game. Shared in the community on Valentine’s Day, this e-learning game is a great opportunity to learn advanced Storyline techniques. 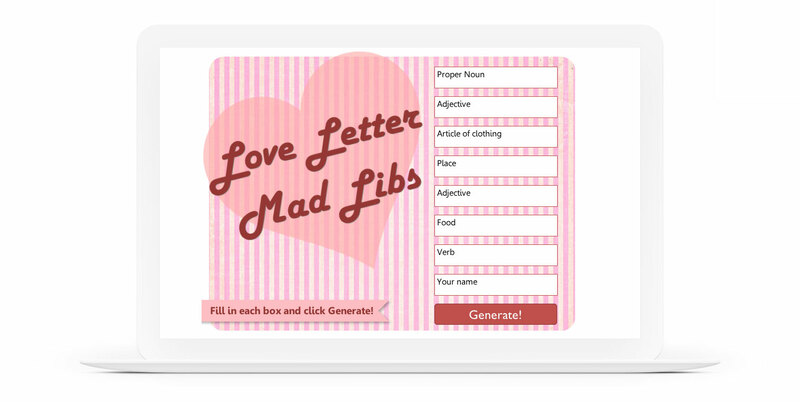 Get ready for some romance themed silliness with this mad-lib Valentine. 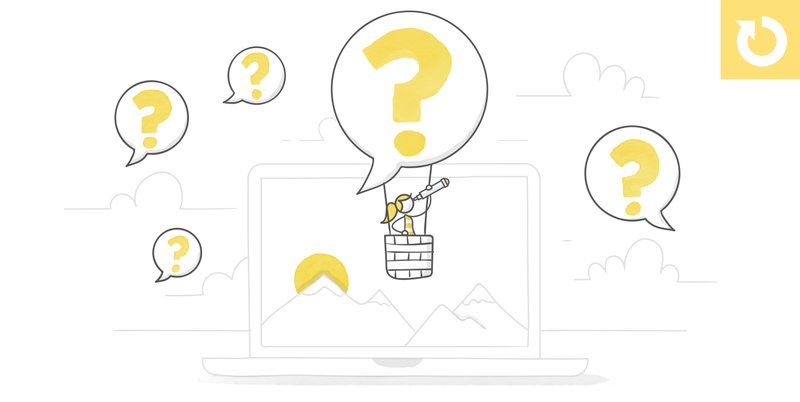 Storyline variables make it easy to create this fun interaction! Check out the sweet examples from our first Valentine's Day challenge in 2017. Ask the Oracle Demo: https://bit.ly/2UNTLQH Download: https://bit.ly/2WPmaHU The mad libs challenge from a couple weeks ago made me nostalgic for games I played when I was a kid. This Valentine story pays homage to my Magic 8-Ball. It was pretty simple to make--it has a random number variable, some layers, entry and exit animations, and some cool vector art by Rea Molko. My sources say you might like it. :) Have a great week! What format do you publish to to get the link above? Hi Hilary, I have an AWS S3 account...I learned about using it from Tom Kuhlman last year in one of the Articulate live sessions. It is very cost effective and I think you can get a free year. Just search on that term in the forums and I think you'll find a discussion on it by Tom. I'm not that skilled with the cloud, but this works really well for me. I want to ask the oracle what Jodi's secret sauce is for cranking out amazing demos so quickly. Funny! I do have a something you might call a process though. At any one time I have 3 or 4 unfinished stories that interest me, but haven't come together yet. Then I see a challenge and go "Gee, I think I can adapt that one to #219". It's like a bullpen. RIght now I'm sitting on one for "How to Give Your Cat a Pill" and a Cat Zodiac story. So if you need some challenge topics maybe a web objects one would be great, or a meaningful comparison? Or a "how to demonstrate something"? My stories are longing to be set free in the challenges. :) Chat soon! That's fart-astic, Alex! Love your sense of humour. Can I ask how you publish yours to share? I used review but not sure if this is the best way? Nice work, the wheel animations made the hearts look like they were been drawn. Nice job! I like the font with heart for the o very clever. Hey Zsolt, I love the concept but, the "Submit" button is not giving me any "love". User error. What do you mean no love? I think he means the submit button seems to be inactive. I wanted to see your work too and it wasnt advancing. We're in suspense! Oh, there's nowhere to go :) It's just a one-slider to demo how free text can be checked against similarity to expected answer, including key words. Here's a video clip explaining. https://www.youtube.com/watch?v=97XKu2629zc The Valentine version has just a box of chocolate if you noticed. The more Hit % you get, the more it's open. Well, that means Love is 0% similar to the expected answer :) Which you can view by clicking on one of the books. Love the typing hands action. Created a "Last Minute Gift Purchase" interactive! https://s3.us-east-2.amazonaws.com/jameshronportfolio/ValentinesDayChallenge/index.html Any feedback would be greatly appreciated - I am very much trying to learn more! Thank you! I haven't seen a challenge lately with links to the internet so thanks for reminding me of that feature. David Anderson, how about a web objects challenge? If I were to give one piece of feedback, I noticed when I was trying to choose my gift I didn't see any hover effect under my cursor. That might be a nice touch because I personally like a signal that my cursor is doing or activating something when I am moving it around. Thank you for the feedback! I removed the hover effect early in the project because it was confusing with the "visited" effect - but never put it back in! I agree, that would certainly make it easier to use and understand! Great idea, Jodi. I just moved web objects to this Friday. Cool topic and I can't wait to see what folks come up with. James. Can you tell me how you personalized your AWS link? Thanks! Hey Jeni, I called my bucket in AWS "jameshronportfolio" - I think the AWS naming convention just uses that, and then my module folder name (in this case "ValentinesDayChallenge"). Other than that, I didn't do anything special to personalize it. Hope this helps! 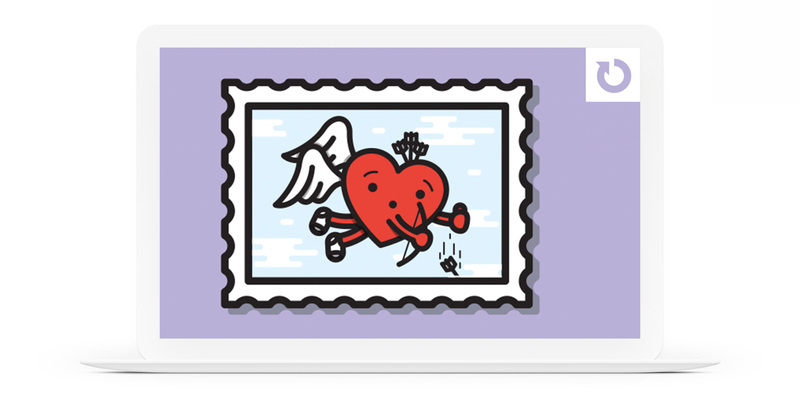 Here's my entry: Design and print your Valentine's day card: https://360.articulate.com/review/content/298d2b72-e11e-4071-8f6f-39789ba0f98d/review Any feedback welcome! So cute! I have totally forgotten that you can actually print from storyline. All the graphic elements worked together very nicely. Thanks for posting it! Thanks Jodi. It means a lot coming from you. You are an inspiration for me, your work is always amazing! How did you set up the print function? Hi Marie, here's the link to download the .story file: http://bit.ly/challenge219 Enjoy! Very inventive! I never think of using multiple sliders and dials like that. 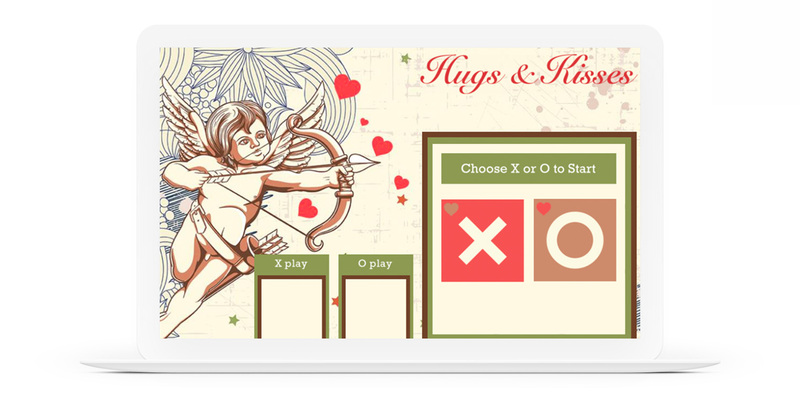 Hi Holly, I liked your intro animation and the composition of the drag and drop page with the hearts. How do you do your animation? Do you have a favorite program? I liked that it was nice and simple, and it communicated your concept. Thanks, Jodi! For the introduction and exit slide animations on this one, I used a template from Motion Array which I downloaded to After Effects. I sometimes create animations on my own and am working on getting better at it but Motion Array is a great resource to get quality animations incorporated quickly. It's also a great way to learn how to use After Effects and Premiere Pro. They offer a lot of templates which you can modify. Thanks for the info and Happy Valentine's Day! I was playing with it on my iphone and didnt see the exit slide either. Happy Valentine's Day everyone ! https://360.articulate.com/review/content/047a79cb-9d23-4ee4-9566-abd84c4060bb/review Here's my entry to help you figure out, if you are doing well with your partner or if it could match with the one you love. Ummm... I don't like this game 38%? Lol. Clever use of animation! I loved it. Thought it was clever. Hi Everyone. I posted my first challenge, Pick My Valentine, in review 360: https://360.articulate.com/review/content/075805a5-3867-49b8-81c2-8053b94ea8c6/review It allows you to choose some options for a blind date. It's fairly simple, but hope you find it entertaining. I wanted to share a simple method I use for creating animated GIFs from static images. I have some fun Valentines Day examples, but since I didn't get this posted in time, I showed a Valentines example but then used a non-holiday image in my demo which you can watch here: https://youtu.be/-ND4txFiiaU I'm also happy to share my PowerPoint file if anyone wants to see that. But I'm not sure if I can upload the file here. Please let me know if there is a way to do that.